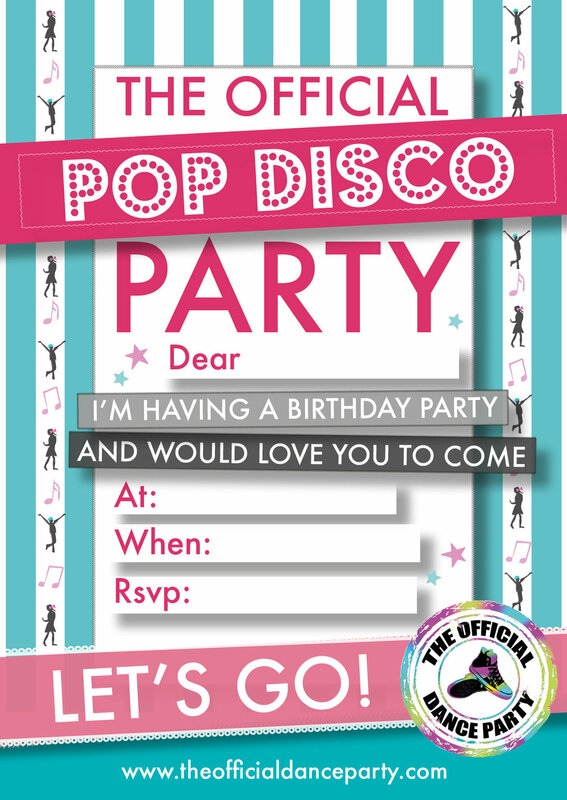 Choose from our range of party theme ideas for girls and boys aged 4-13. 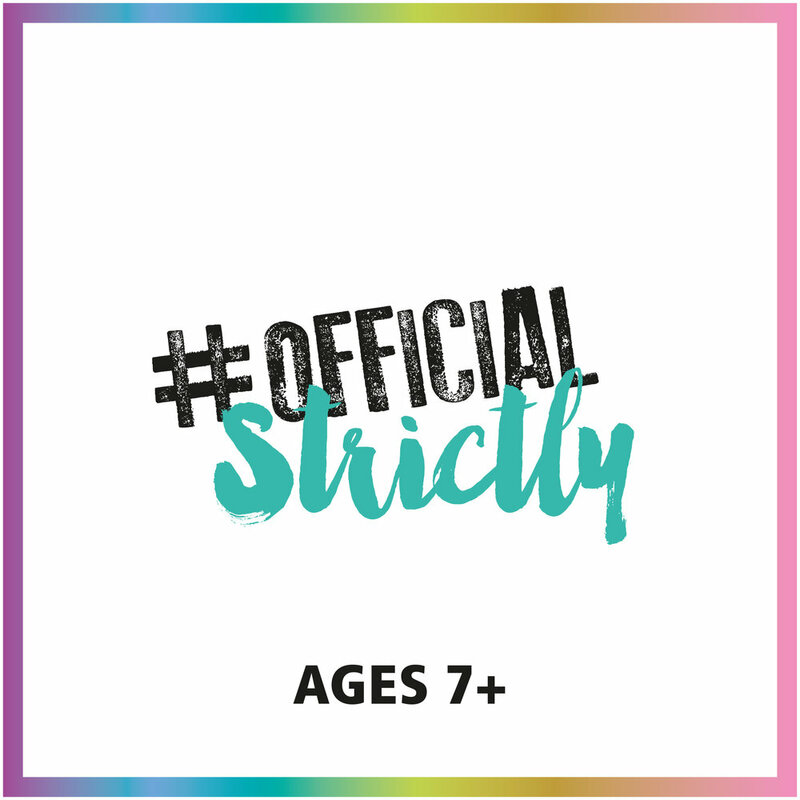 Children's dance parties include street dance, cheerleading, bollywood, strictly come dancing, x factor, superhero and ballerina and pop disco. 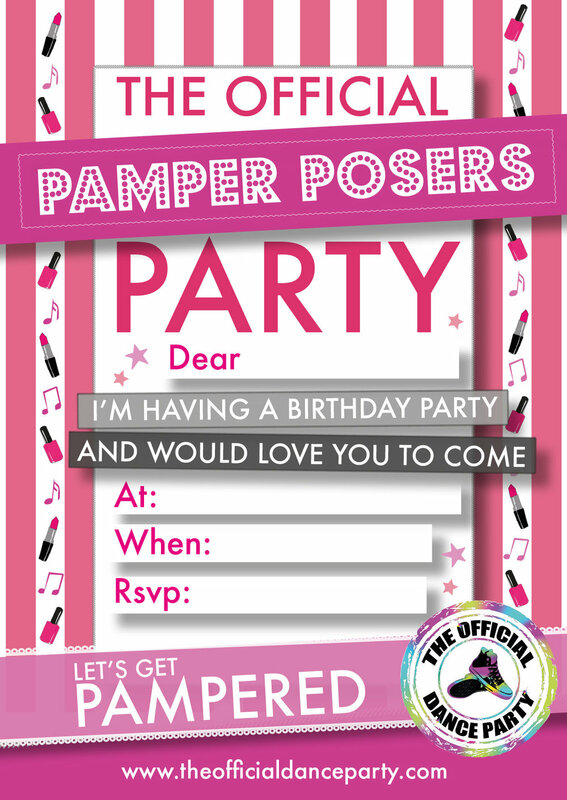 Dance Party ideas for girls too such as girls pamper parties, slumber parties and selfie parties! 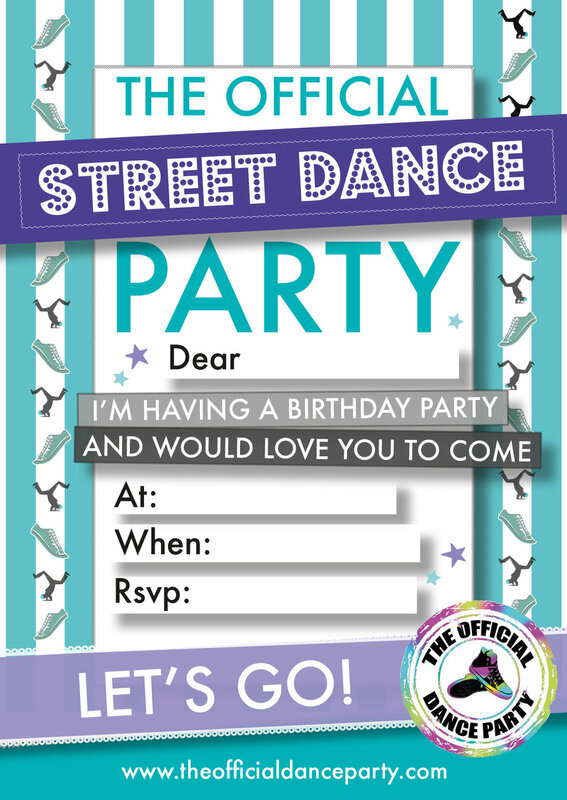 We Believe That Every Child Deserves A Birthday Party To Remember! London, Home Counties & Surrounding, Liverpool & Beyond! All aboard the Plane, we're off and away! Come and experience being a real Bollywood star..
Let's get comfy in our Onesies and Pjs and have some spa girly fun! Mmmmmm Chocolate facials, Cucumber Massages and did someone say Truth or Dare? !